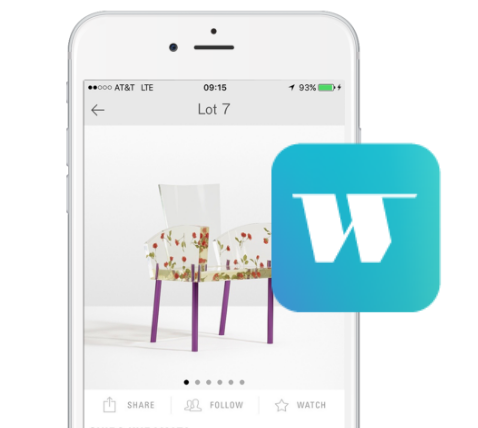 Wright is the premier auction house specializing in modern and contemporary design. Since 2000 we have sold nearly 40,000 lots across the spectrum of 20th and 21st century design. We have pioneered whole fields of collecting and transformed the market for modern design. Our dedication to design drives what we do and who we are.